One of my favorite things about summer is pretending I am a real gardener. When I first started blogging 5 years ago, my favorite thing to write about was gardening and cooking Yummy Tummies & Dirty Feet...and then I was diagnosed with celiac, moved to a house with all shade and no sunlight, and started this! I was definitely no master gardener, but it was fun to play around in the garden and learn all the ins and outs to growing things, especially those I could eat! 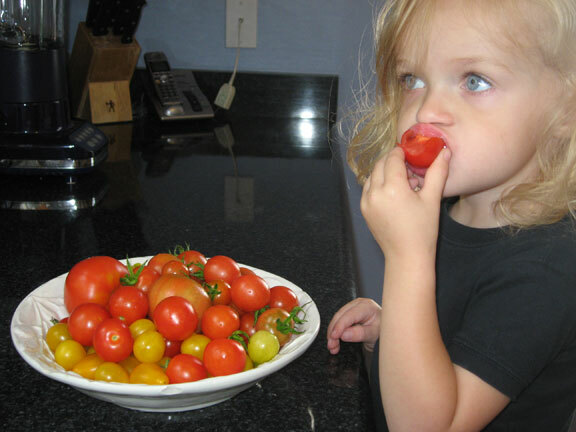 Taken in 2008 with my little garden helper. Moving from the Midwest to the Deep South was a big change too, I had to wrap my head around a new hardiness zone, longer growing seasons, and now plants that were once annuals are now perennials. A big bonus for me...except I live in a house with a garden that gets almost no sunlight. Thankfully, my neighborhood has lots of community gardens, so every summer since we moved here, I have taken over a garden bed at my daughter's school. It is great, and I end up loads of cucumbers, different kinds of squash, peppers, herbs, jalapeños, eggplants and tomatoes!!! And let's face it, tomatoes really are the shining star of the summer garden. They are the top of the pyramid, they are what we wait for all summer! It is so exciting to see those little flowers on the tomato plants start, that I find myself visiting the garden every day until I can get one! I usually can't wait, and pick some while they are still green to make one my all time favorite, fried green tomatoes. Once the tomatoes come in, the possibilities are endless. I am lucky if I can get them home before I just eat them straight from the plant. Especially those little orangey yellow ones...so sweet! Simply making a tomato salad with freshly ground salt and pepper and fresh basil and mozzarella is hard to beat as a summer favorite. 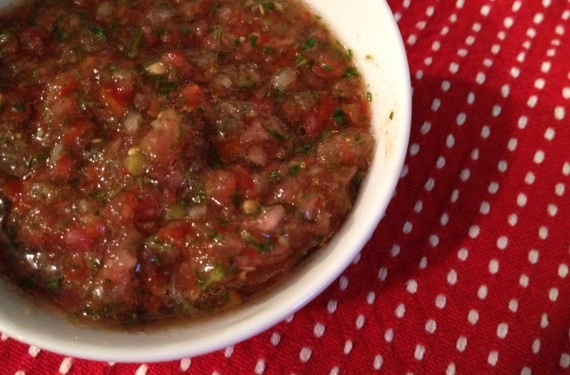 But one of my all time favorite things to do with tomatoes is to make fresh salsa. I like whipping up a batch on the weekend, so it lasts me through the week. In addition to eating it with corn chips, I like adding it to eggs, pasta, tacos, quesadillas, you name it....put salsa on it! And if you don't have fresh tomatoes from the garden, that's ok...you can cheat (shhh, I won't tell) and buy them at your grocery store, and you will love this salsa all the same. I have used this recipe for years, it is simple, easy and a great dish to bring to a BBQ or to jar and give as a hostess gift. I have to admit, I just kind of throw things together, so you can adjust the amounts based on your taste preferences. I am a spice wimp, so you may want to go heavier on the jalapeño, for example, but I love lots of cilantro. 2. Put salsa into a bowl; squeeze the juice of one lime into the salsa and stir to combine. I like for it to sit at room temperature for about an hour before I use it so the flavors really combine, but you can eat at anytime...it is hard to resist. And that's that! Can't get much easier. 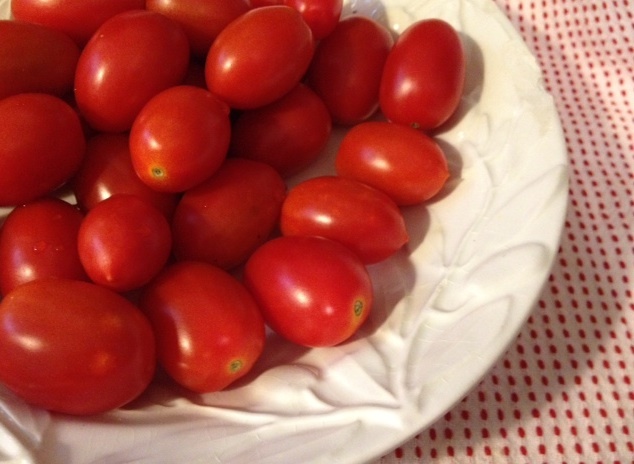 Some garden-fresh tomato recipes I love for pasta, No Cook Tomato Sauce, Caramelized Tomato Pasta, and Summer Corn and Tomato Pasta. Thank you to everyone for entering the Vanilla Chex giveaway. I loved all of the good snack ideas. I never thought to use Chex for cheesecake, I will have to try that next time! And my husband would love Chex mix with Sriracha. The following names are winners of the coupons for 2 free boxes of Vanilla Chex. Please contact me with your contact information so I can send you the coupons. 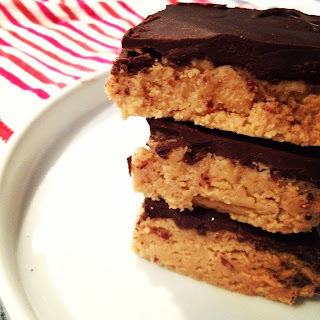 You can email me at anne (at) glutenfreemusings (dot) com. Thanks, and enjoy your Vanilla Chex! !